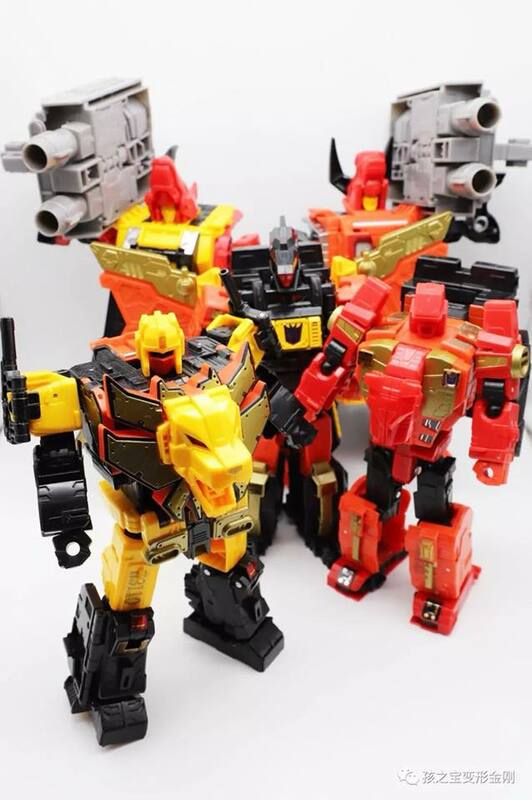 Impressed with the Power Of The Primes Predaking images we reported earlier? 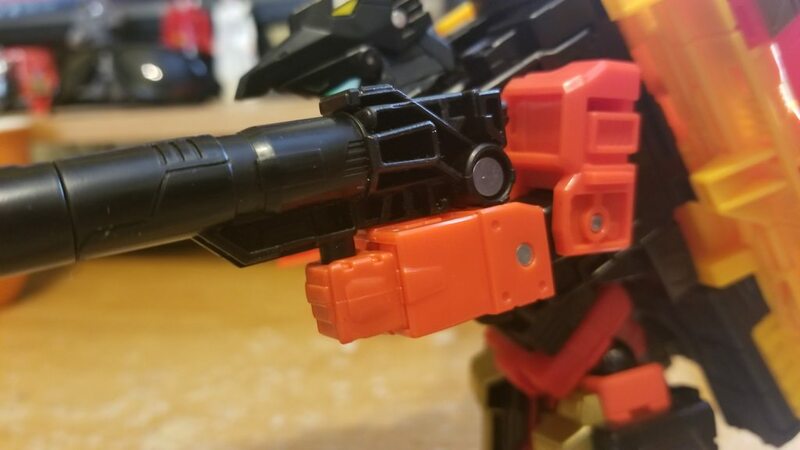 Thanks to a Chinese WeChat user we can share for you in-hand images of the Power Of The Primes Predacons. 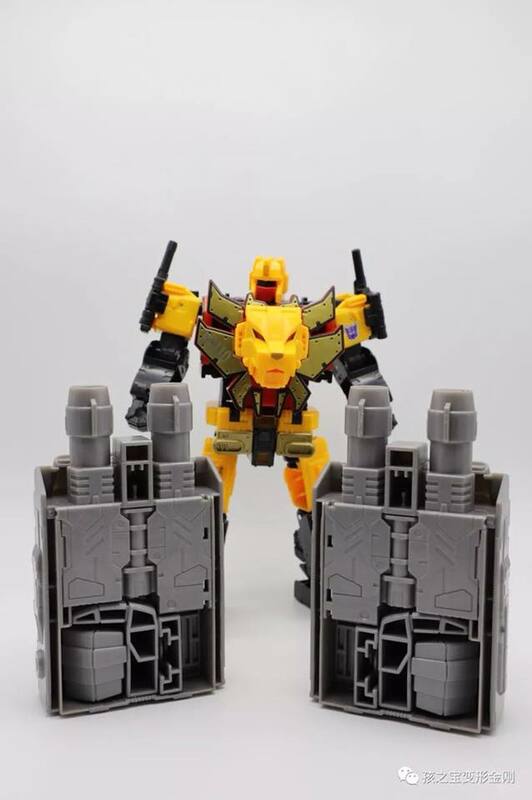 We have clear shots of Razorclaw, Divebomb, Tantrum, Rampage and Headstrong. 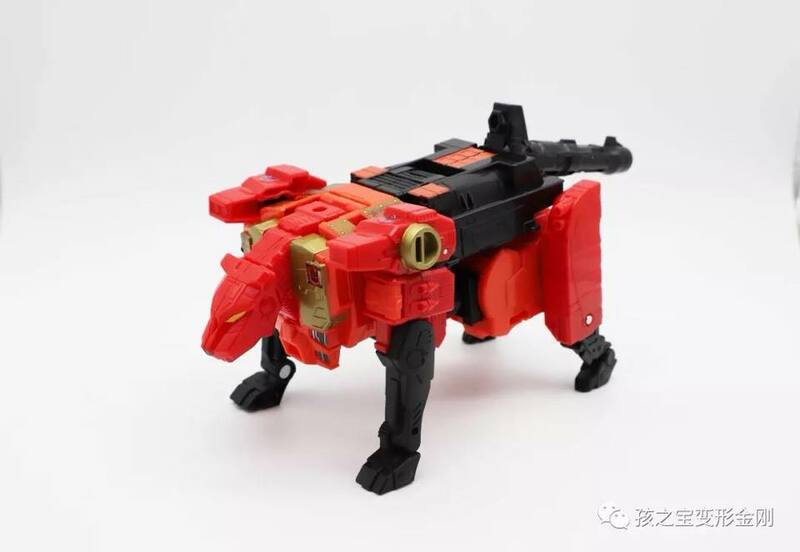 The images show them in robot and beast mode, accessories (a) and how they combine into the massive Predaking. 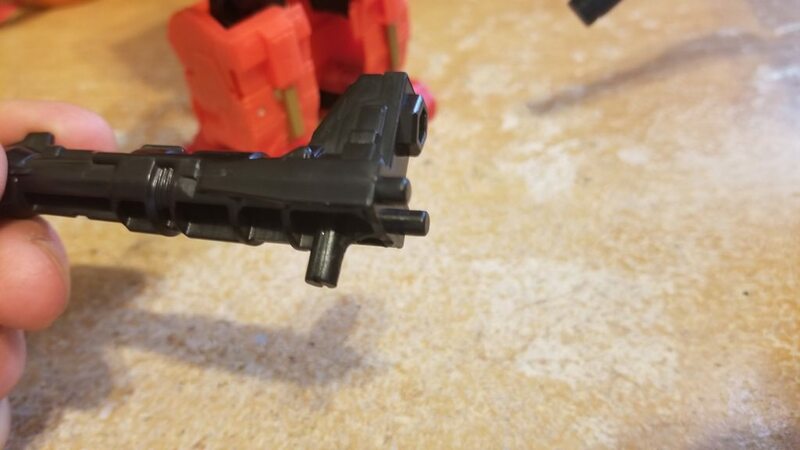 It’s interesting to notice that Divebomb’s wing pack forms the actual waist of the combiner. 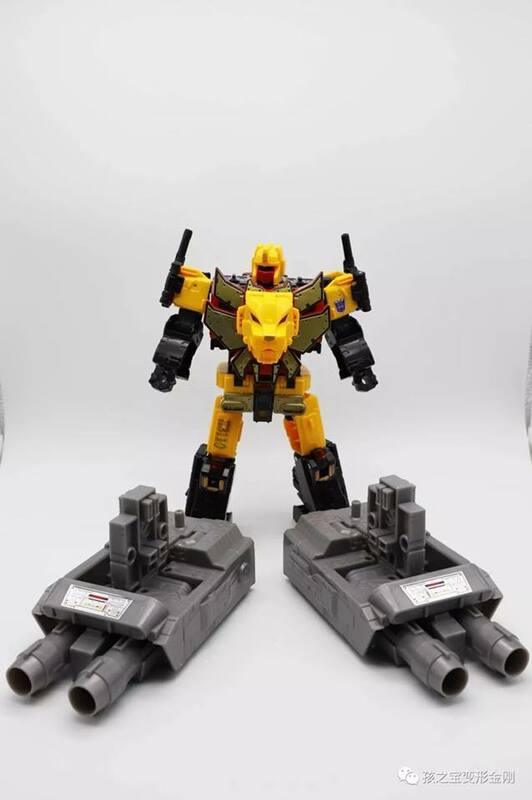 You can check out the new images after the jump and then join to the ongoing discussion at the 2005 Boards! 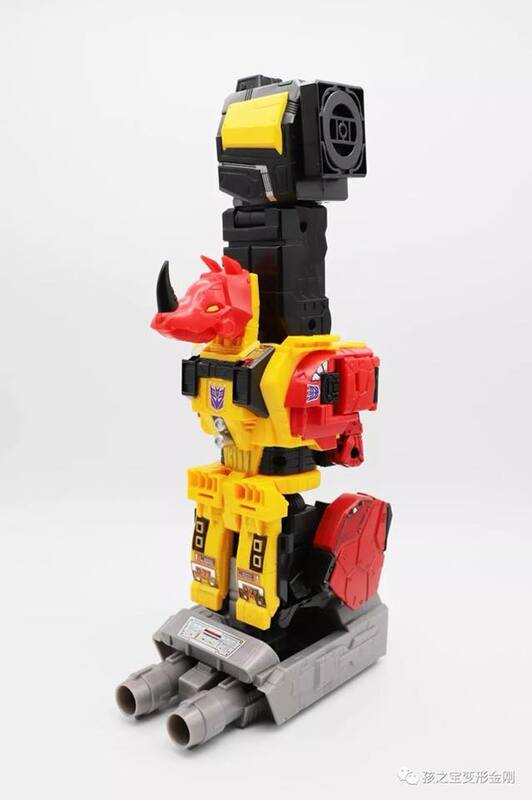 Can Hasbro do all the combiners in this scale? 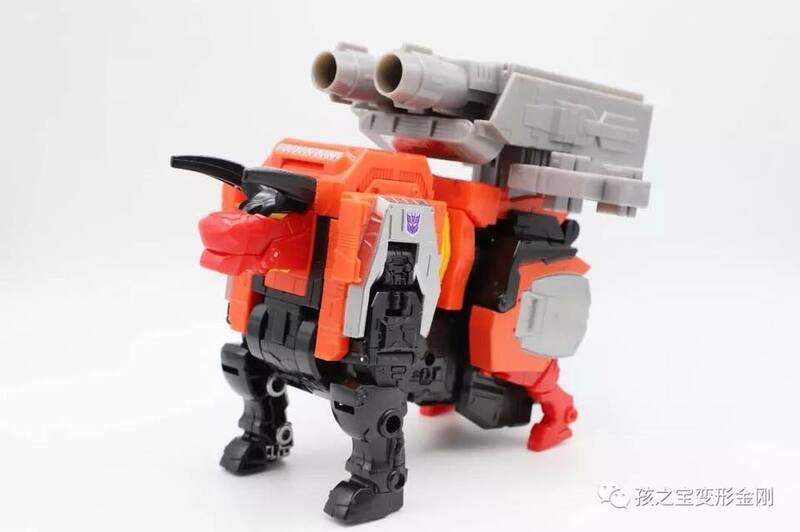 He’s a great combiner. 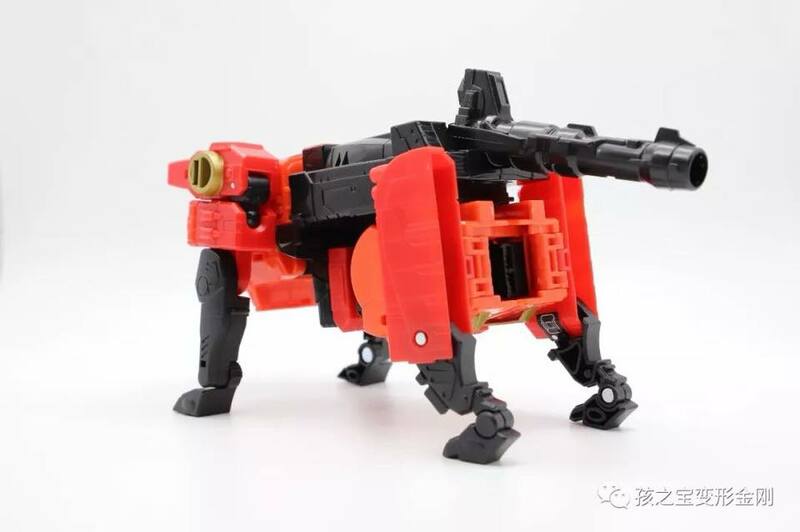 Easily worth what I bought him for and the plastic is actually really sturdy. Highly recommended. His waist doesn’t look thin in person and you can shake him yet he doesn’t flop. 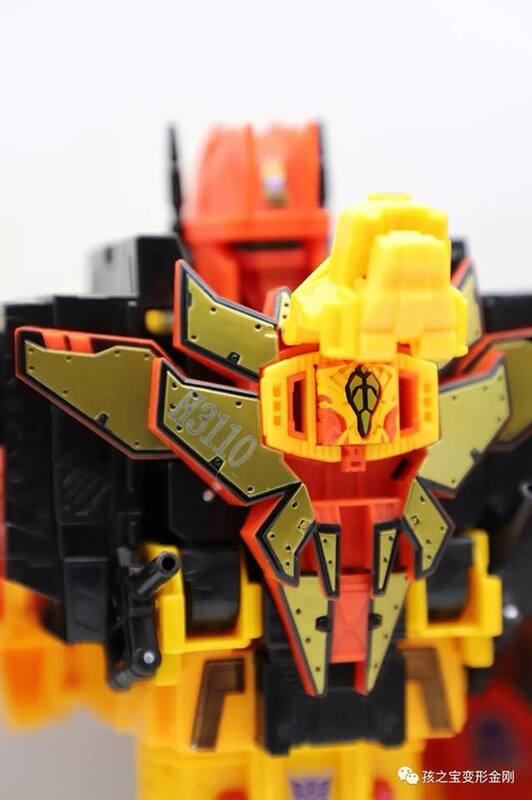 I’m happy and he will be my masterpiece style Predaking. Definitely happy to add him to my masterpiece collection. 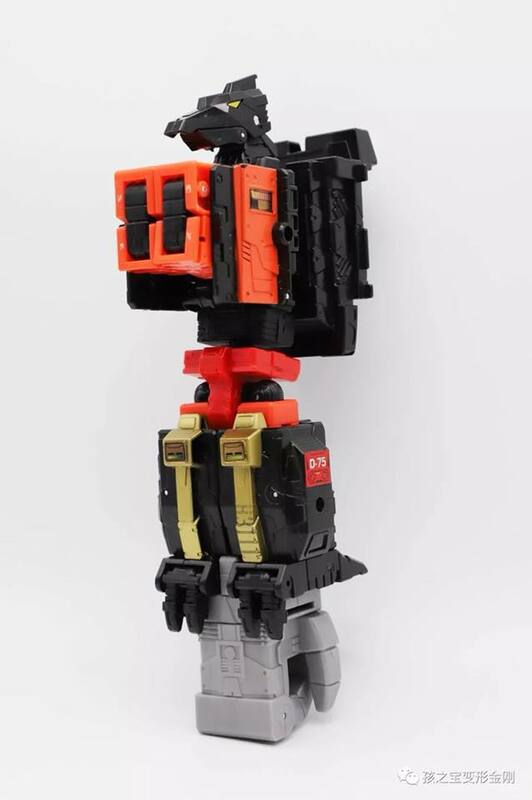 I have mine transformed with the legs extends which makes the arms a bit longer but with them extended they end up being about the same length as Devestator's. 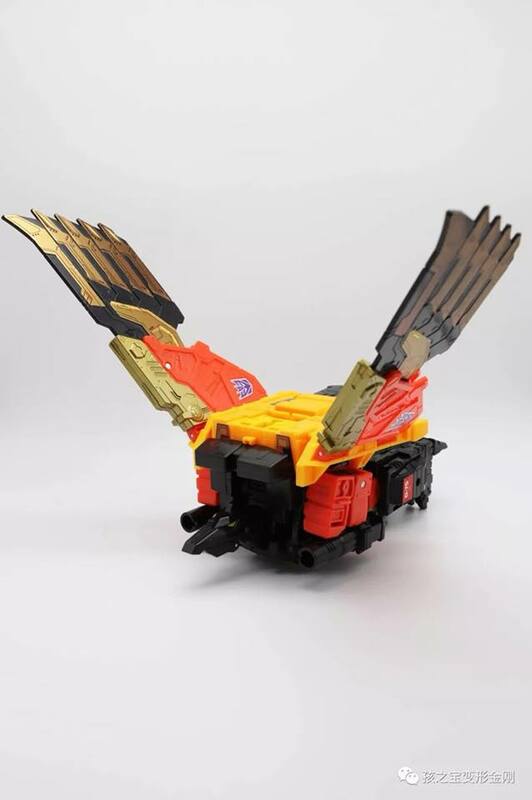 So this is the way I plan on leaving Predaking. 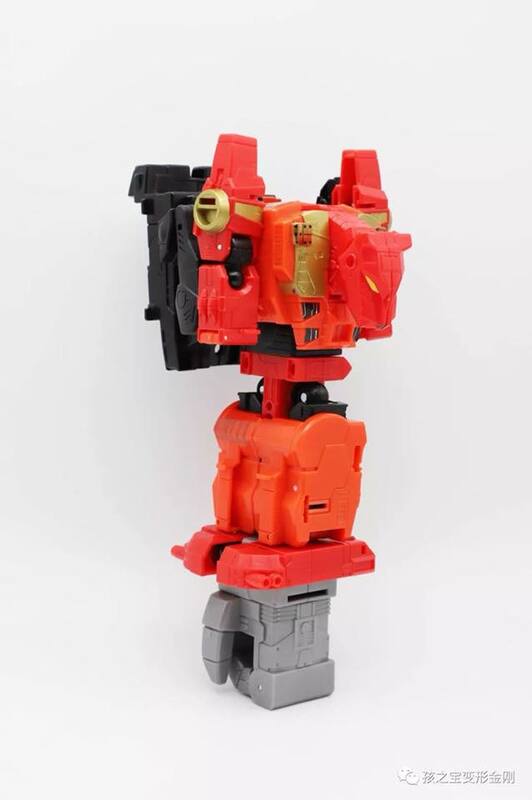 My idea is to extend the legs only when I need the extra bend on Predaking arms for posing. This way even if the arsm become too long it will be harder to notice. Mine was shipped from Amazon…lost by Amazon, reshipped OVERNIGHT for no extra charge and arrived yesterday! 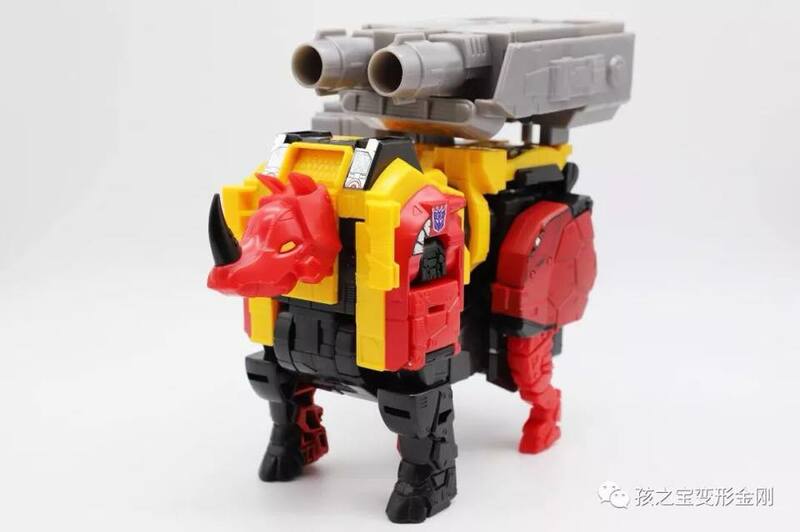 He is GLORIOUS so far. 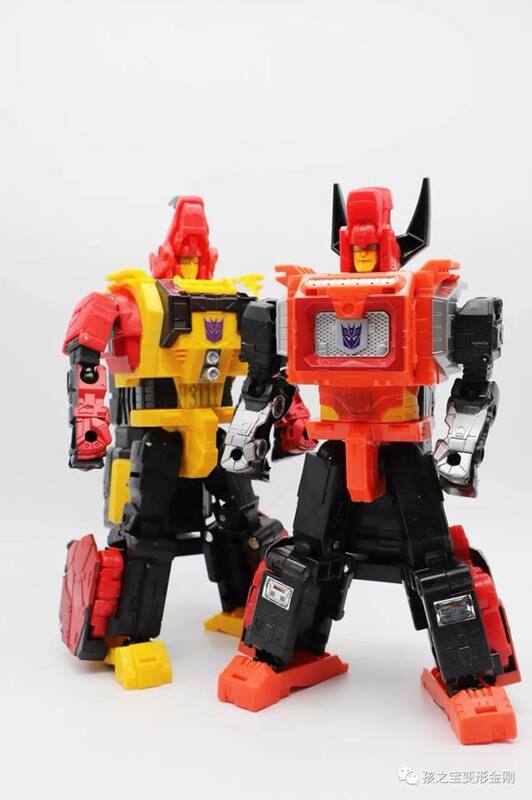 Almost finished with the stickers, which some could use improvement on and then on to the Combiner….I went back and forth about getting Devastator and even walked around TRU with him in my arms for almost an hour before I decided to buy him because of price and size, and it was one of the best decisions I've made to get him. 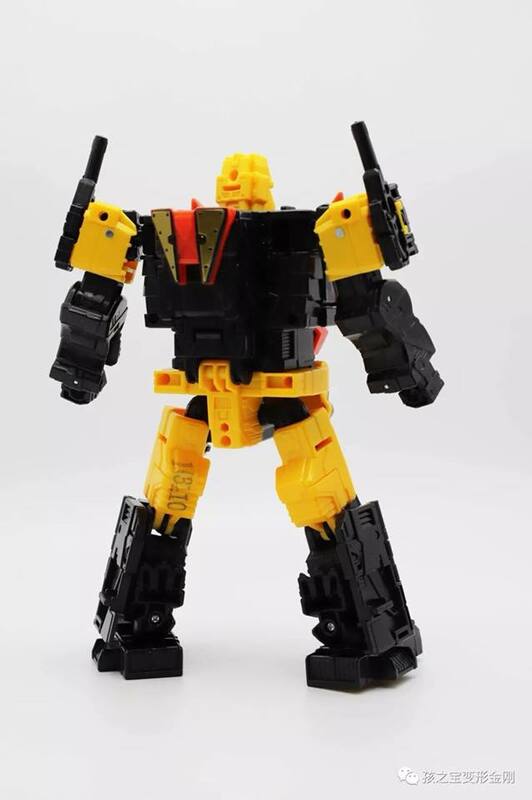 I really like him, so this one was a no brainer to order, and he is great. 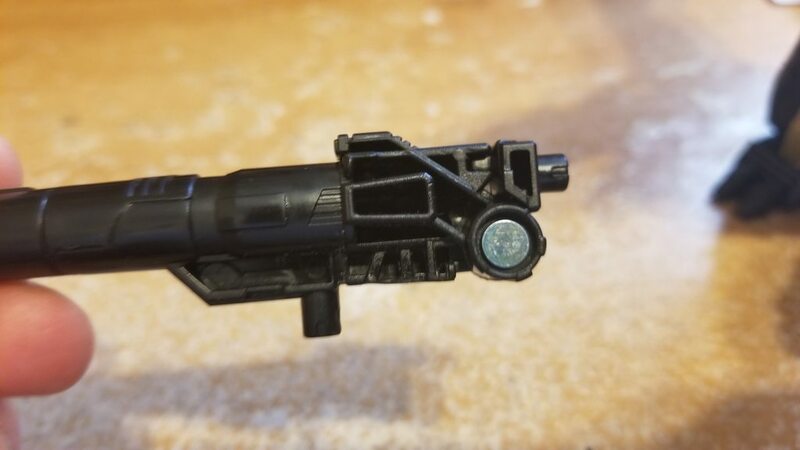 Got mine from a local toy store. 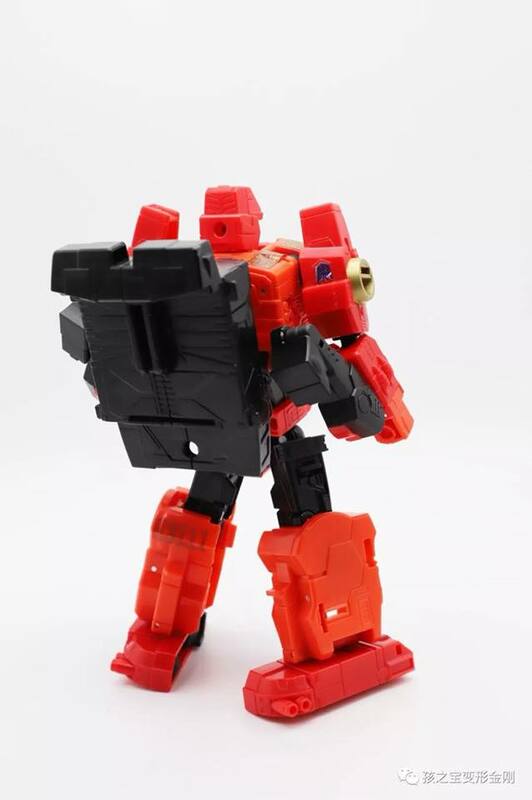 I like him but that waist is actually only three panels, two on hinges. 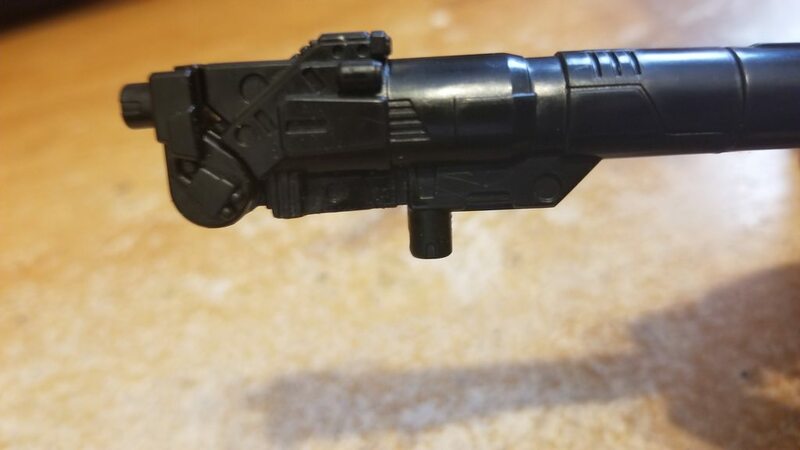 What was Hasbro thinking? The entire torso is sitting on just that? 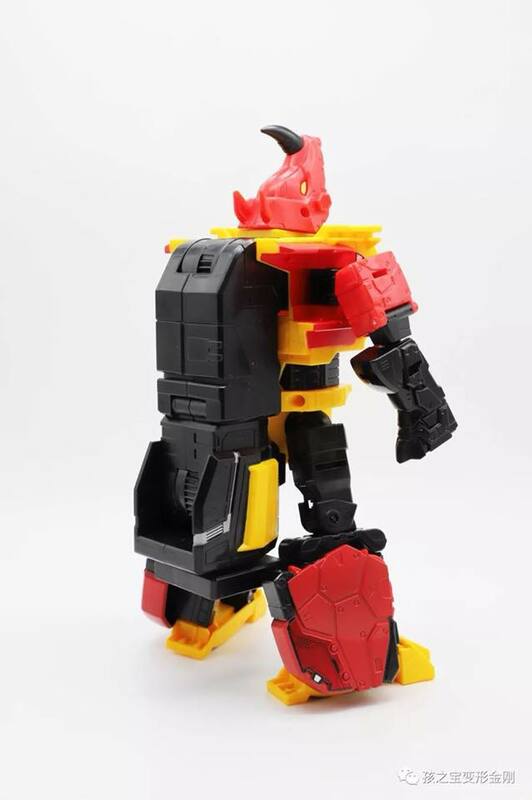 So, I guess my third party wishlist is simply a piece to fill in that waist (and something to wrap around to fill out the sides) and a huge freakin sword. Throwing this up in this thread too, just in case people want to know/do. 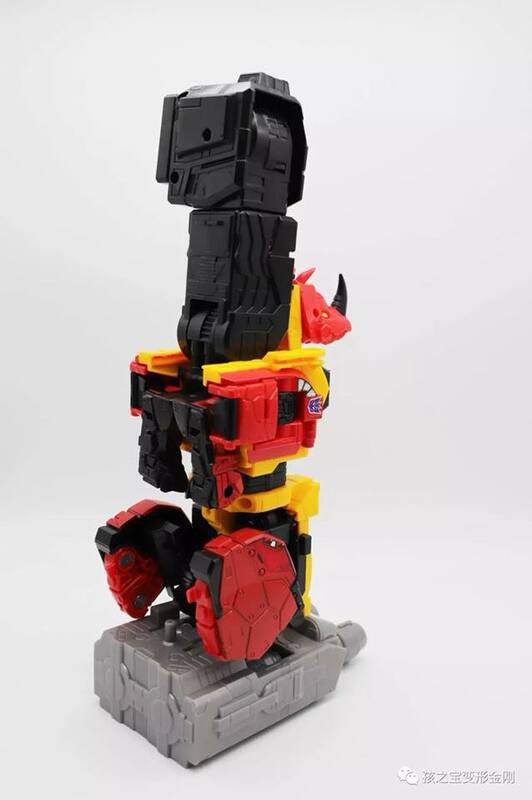 I maintain my opinion on this figure being "AWESOME"…. 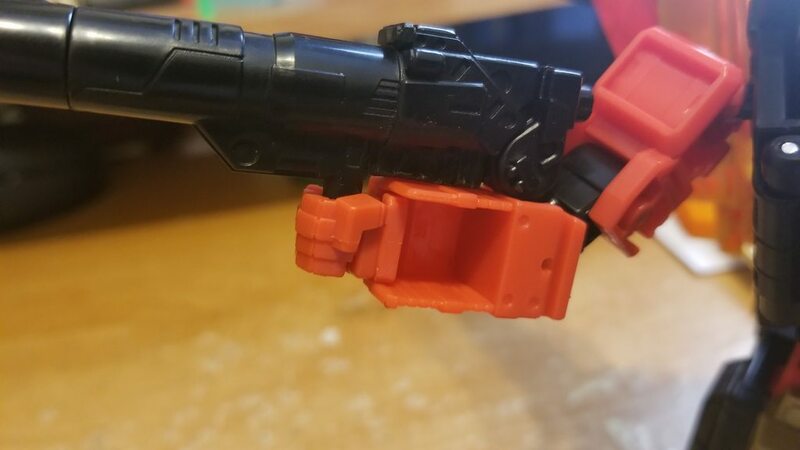 Due to some questionable molding choices on the weapons, Rampage and Divebomb had a tough time maintaining a grip on them; so some quick dremeling fixed that. 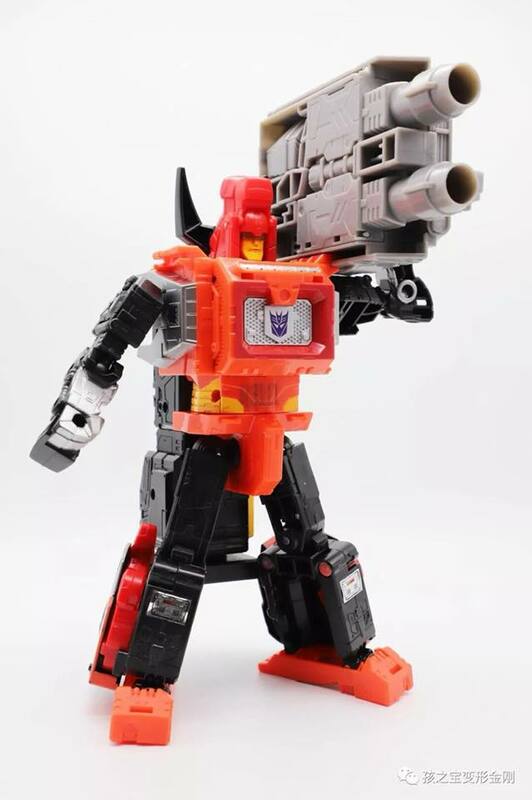 Again, totally not necessary, but I like them to be able to hold their weapons. 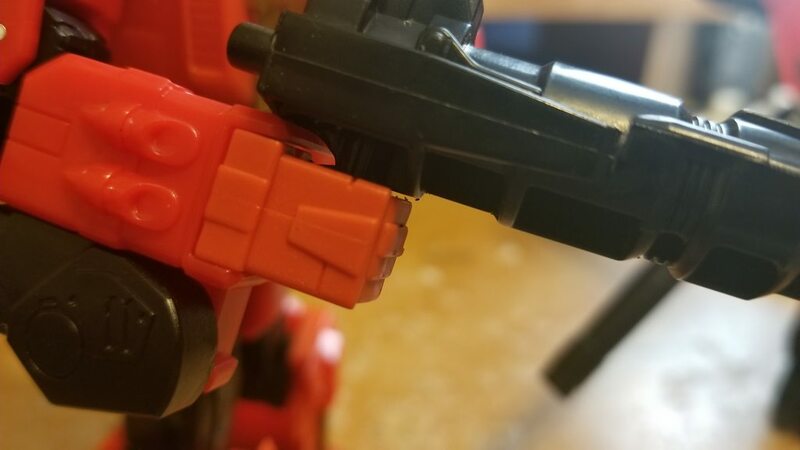 I attempted a neck fix on Rampage, because he doesn't seem to want to look "up" too well, but it's a mushroom peg in there, not a ball joint, so I left it. 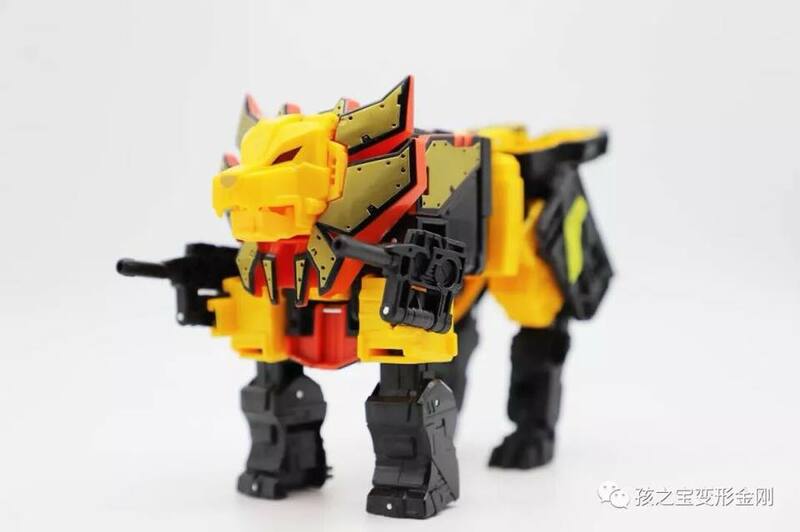 I need to backtrack and get CW Sky Lynx to go with my POTP Predaking. 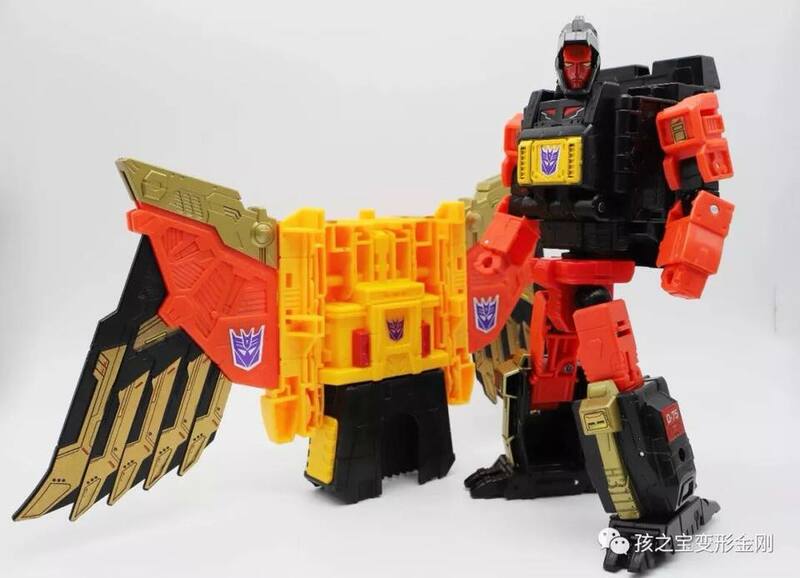 The size difference is O.K., this time Predaking will win. 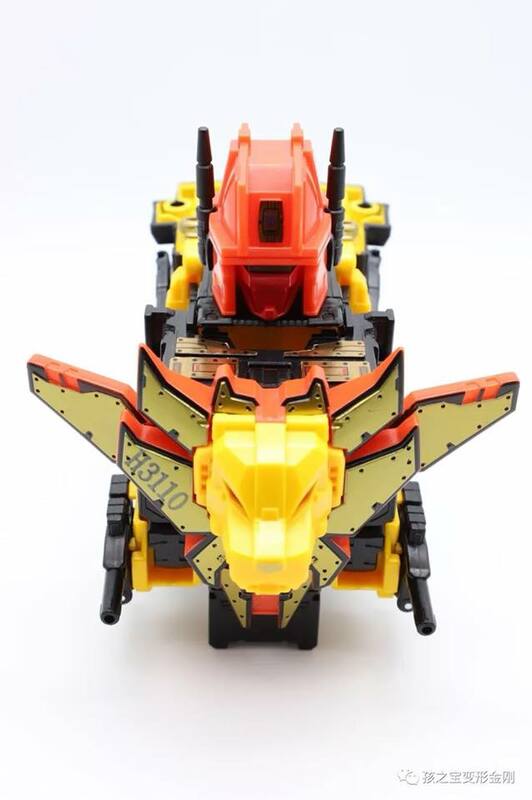 Predaking is in stock, sold by Amazon, with free 2 day shipping for prime members as of this posting. Holy cow, I never saw myself purchasing this and I just clicked buy moments ago. 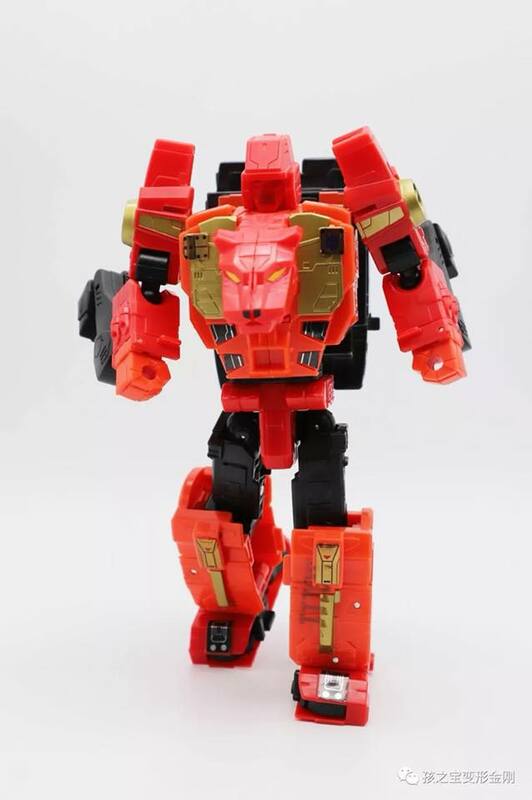 Plastic Crack Addiction strikes again. ….looks like this will be fun to fiddle around with. I just want those hands. Nothing else in the set appeals to me. I just want those new wings. 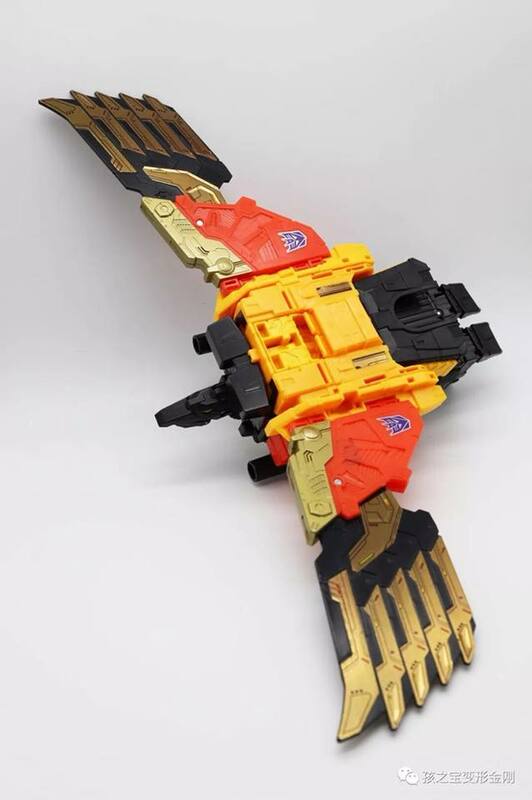 Couldn't care less about the sword(s) and I hate those kinds of multi-jointed hands. Well, there you go. Sounds like a set-split to me. Find someone that wants the swords and you're golden. 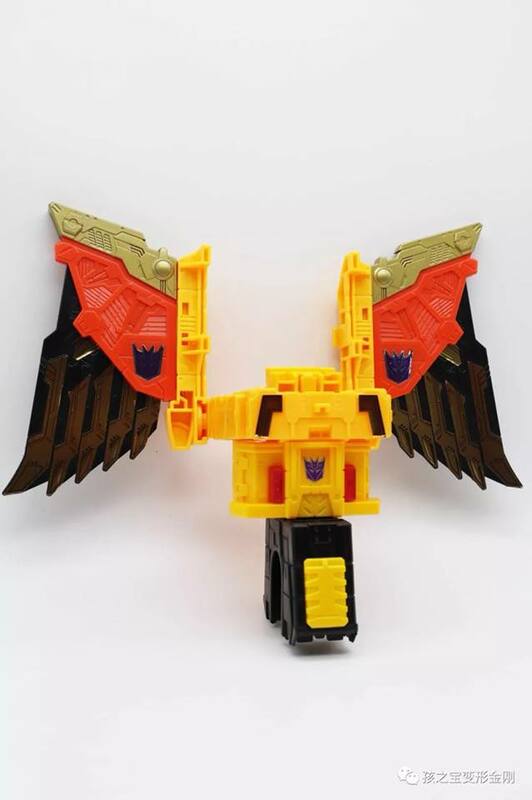 If you really want a new head just get the CDMW one and fashion an adapter for it, I do think the wings are better than the stock ones, but not as good as the CDMW ones. But that's just my two cents. 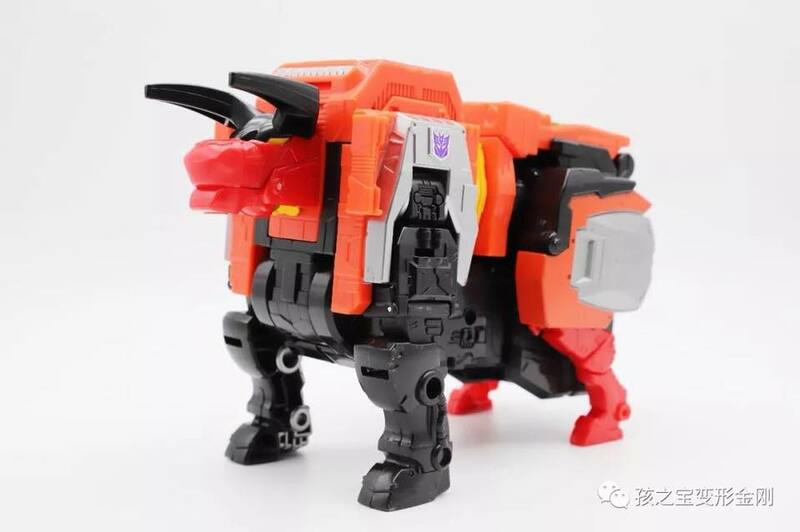 Although I do like the longer antennae, I prefer the stock head. Why would an alternate head even be an option? The stock one is perfectly cartoon accurate. 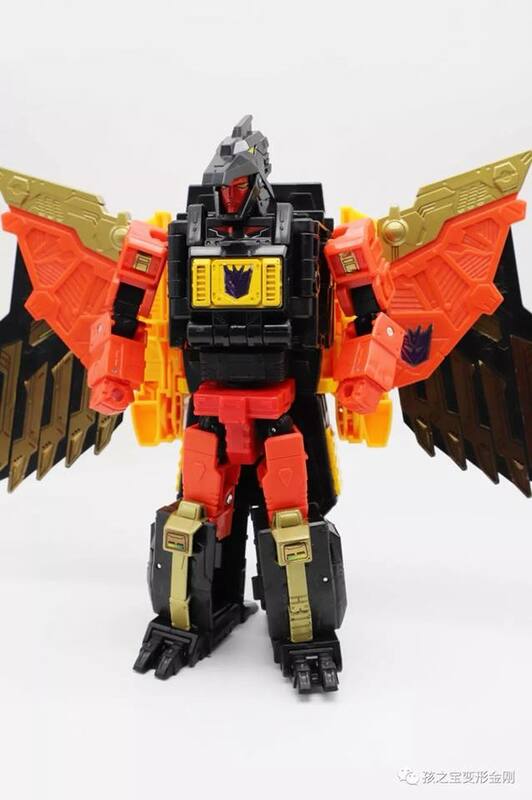 The more I look at the set, the more i think those wings are ridiculous. If I get this I will definitely not use them. 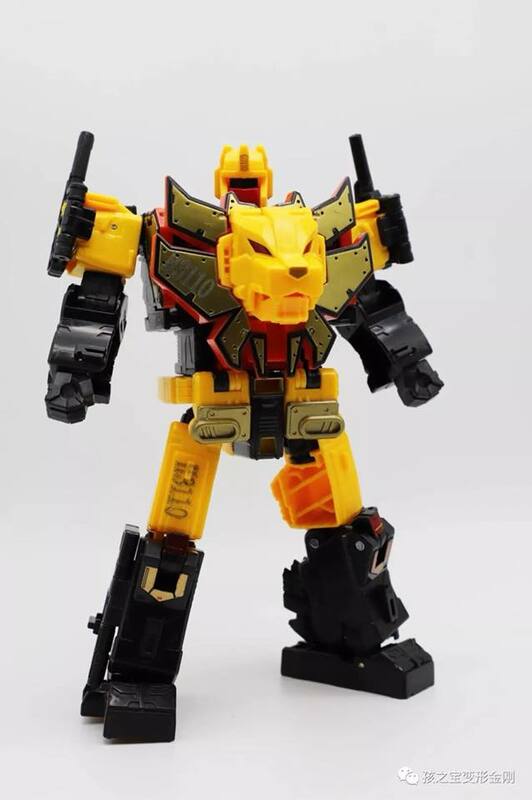 I quite like the stock head too they just did it with Devastator, I suppose if it's not broke don't fix it.